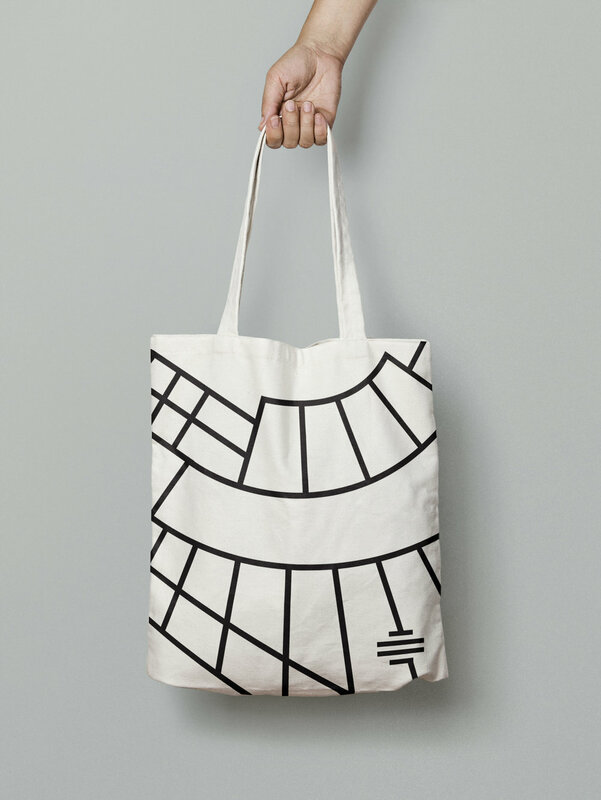 Creating corporate tote bags for the Musée d’art contemporain de Montréal inspired by the neighbourhood and by keeping the bags classic but bold and resolutely contemporary. Creating promotional items to advertised the museum’s exhibition about Leonard Cohen. The exhibition is called Une brèche en toute chose / A Crack in Everything and the bags are inspired by Leonard Cohen’s legendary songs.